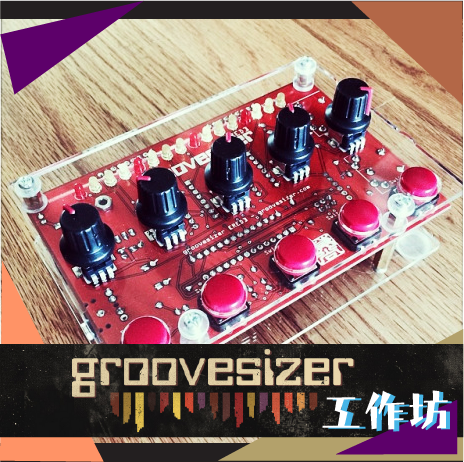 The Groovesizer RED is an Arduino based granular synth and MIDI sequencer. This workshop guides attendees through the building process, explores the possibilities of the instrument, and finally provides a guide for changing the firmware and further experimentation. All components for building the instrument are provided and attendees leave the workshop with a working RED.